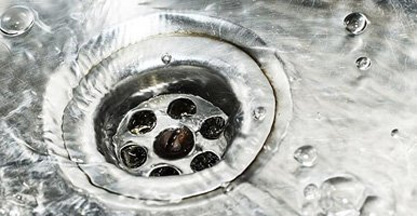 When it comes to cleaning out your drain system, there is no better thing to use than plain old water. This surprises many people that assume a powerful industrial chemical is the answer, but this is not the case. 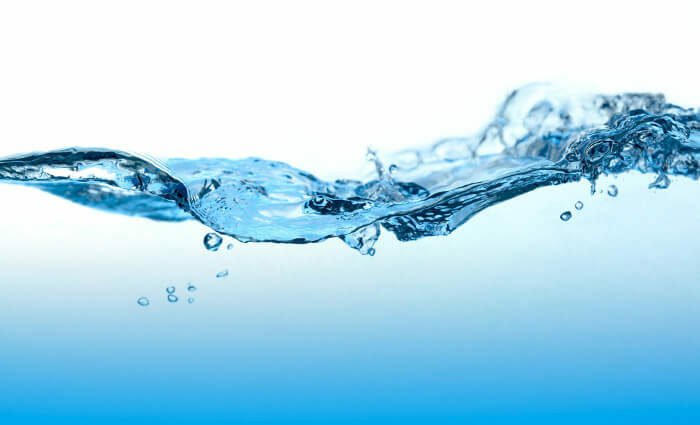 In this blog, we will outline exactly why water is so vital when it comes to drain maintenance, and how we use it to keep your pipes running at capacity. If you need your drains cleaned, unblocked, or indeed any other form of repair or maintenance, give us a call now on 0808 164 0776. It might seem a bit odd that water is the answer to clearing a blocked or obstructed drain when water can’t make it past in the first place. However, the key is forcing it through at such a high pressure that it simply blasts everything clinging to the side of the pipes out of the way. Using sophisticated high-pressure drain jetting equipment, we are able to force a stream of water which will exert an incredible force into the drainage system. 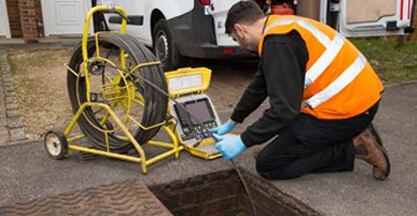 We can typically do this remotely, meaning we can find access from an outside manhole rather than requiring access to your property. 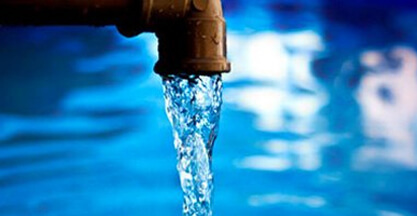 The stream of water will cut through anything inside your pipes with ease. From build ups of fats and grease, tree roots and plant matter, to food or hair-based clogs, the stream will blast these off and force them to continue down the pipe system. 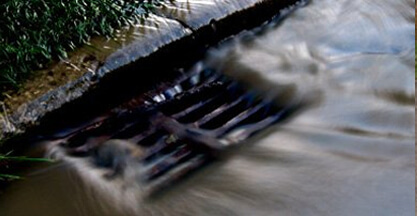 The first and plainest argument as to why water is much more preferable than chemical equivalents is that water is the most effective option when it comes to clearing your drains. Our high-tech pressure jetting equipment will make incredibly short work of any blockages and provide thorough and comprehensive results. Additionally, there is almost nothing that it is not effective against. However, there is also the case that water is entirely harmless to your drainage system. Although the high-pressure stream will make short work of any clog in its path, it will harmlessly ricochet off the inner walls of your system regardless of whether it is plastic or cast iron. Drainage chemicals, however, do not have the same quality. They are a highly corrosive product that does not discriminate in terms of what it breaks down. Repeated use within your pipe system will significantly reduce its lifespan and cause weaknesses and leaks. Finally, naturally using water is significantly cheaper than having to pay for expensive specialist chemicals. Because we already own the jetting equipment, the only costs involved for you, the customer, is labour. How Long Does Drain Jetting Take? 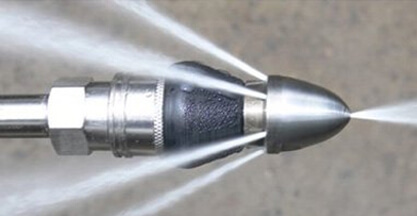 High-pressure water jetting is a very quick and efficient process. Although it varies depending on the scale of the project (for example, a small domestic household will be faster than a large and expansive commercial facility), the entire process can take as little as two hours from the arrival of our technicians to them being packed up and gone. Another advantage is that we typically do not need access to the property, speeding up the whole process. Additionally, it means that you do not necessarily have to be home for us to carry out the work. This means that disruption can be kept to a minimum while making sure that your drains can be kept free from clogs and general obstruction. Making sure that your drains are adequately maintained and fully functional is a domestic task that people often overlook. After all, after the water leaves your sink or bath, it is out of sight and, all going well, out of mind. The problems arise, however, when a fault takes place, and the water is not directed away from your property. A leak or burst can cause problems that range anywhere from the spread of damp to widespread flooding which will require incredibly costly repairs. 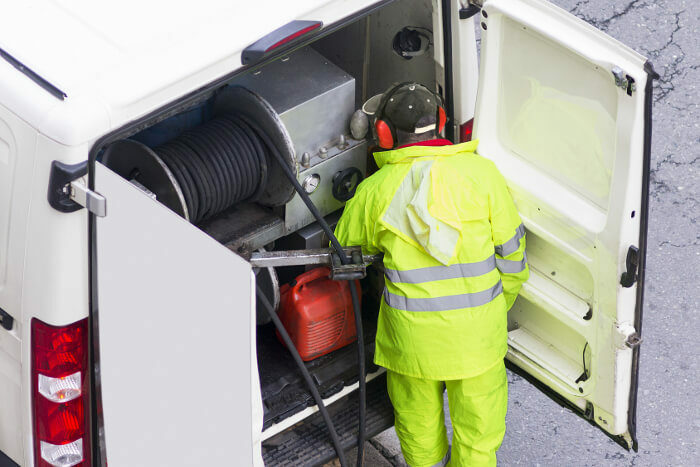 The best way to minimise this risk is to schedule in our high-pressure drain jetting service which will make sure everything that shouldn’t be inside your pipes is blasted off, addressing potential clogs before they become a critical issue. We also have a 24/7, 365 days a year emergency rapid response service for when the situation can’t wait and needs to be addressed immediately. 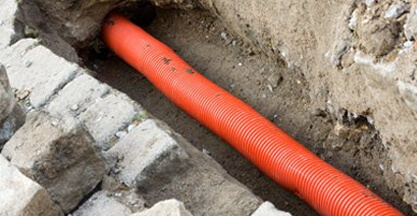 To speak to one of our operators today about how we can help maintain your drainage system, give us a call now on 0808 164 0776. Alternatively, complete our contact form, and one of our personnel will be in touch as soon as possible.